I don’t know about all of you, but now that we’re deep in the middle of winter and it’s so cold outside, I simply never want to leave my apartment. If I could just be lazy all day and stay in my bed or on the couch and stay covered with a cozy blanket, I’d be so happy. 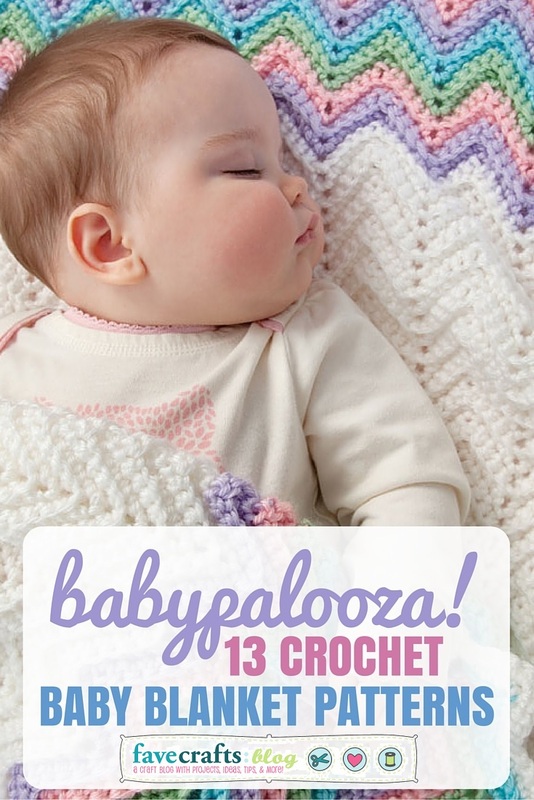 If you’re like me, and the thought of cozy blankets is all that’s on your mind this winter, I’ve got such a treat for you! 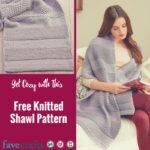 I’ve dug around on AllFreeCrochetAfghanPatterns to find some of the best and most cozy crochet blankets, just for you. 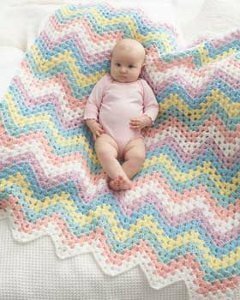 These cozy crochet blanket patterns are plush and snuggly and will keep you warm once you work them up. 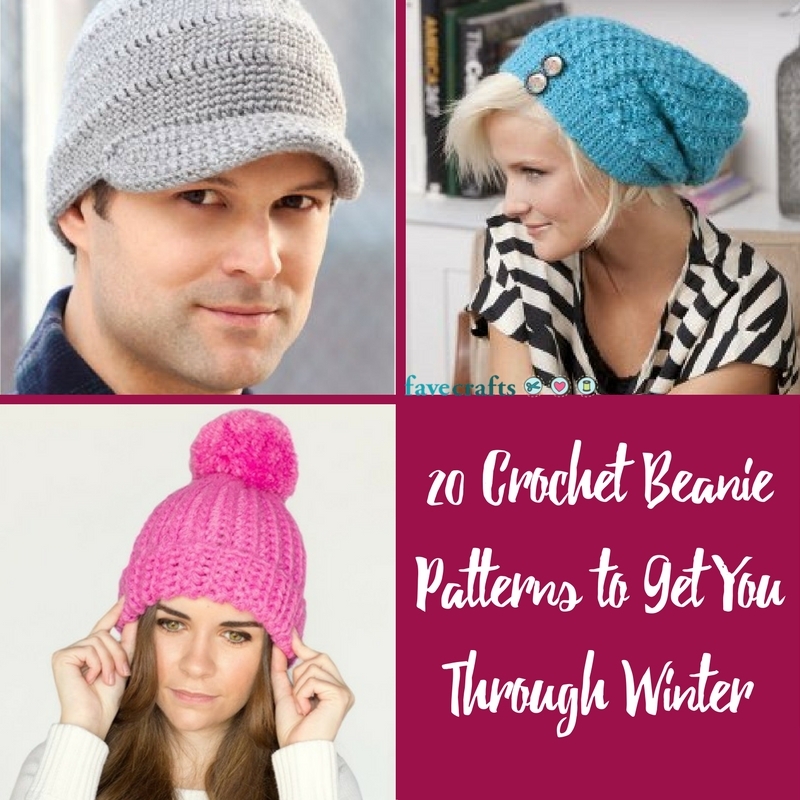 They’ll even keep you warm as you work them up since the cozy yarn will be draped over your lap the whole time. 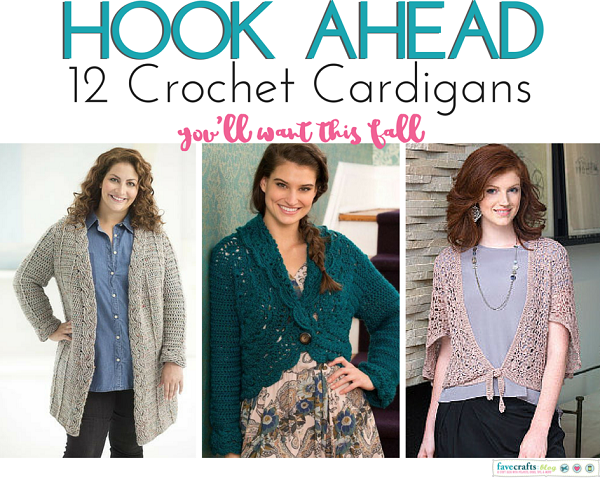 Grab your hooks and favorites colors of yarn and start crocheting! Bulky or super bulky yarn will make the coziest blankets, if you ask us, but you can still get comfy with some worsted weight yarn. 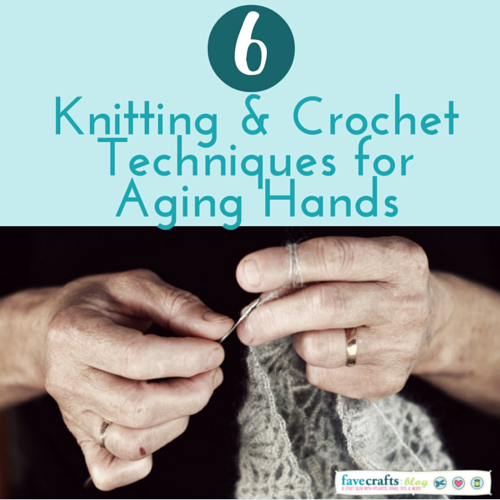 If you’re confident enough, try crocheting two skeins of yarn at the same time for an extra plush design. Cozy Feather and Fan Afghan – This one’s a little more lacy and light than the others, but the bulky weight yarn adds layers of comfort. 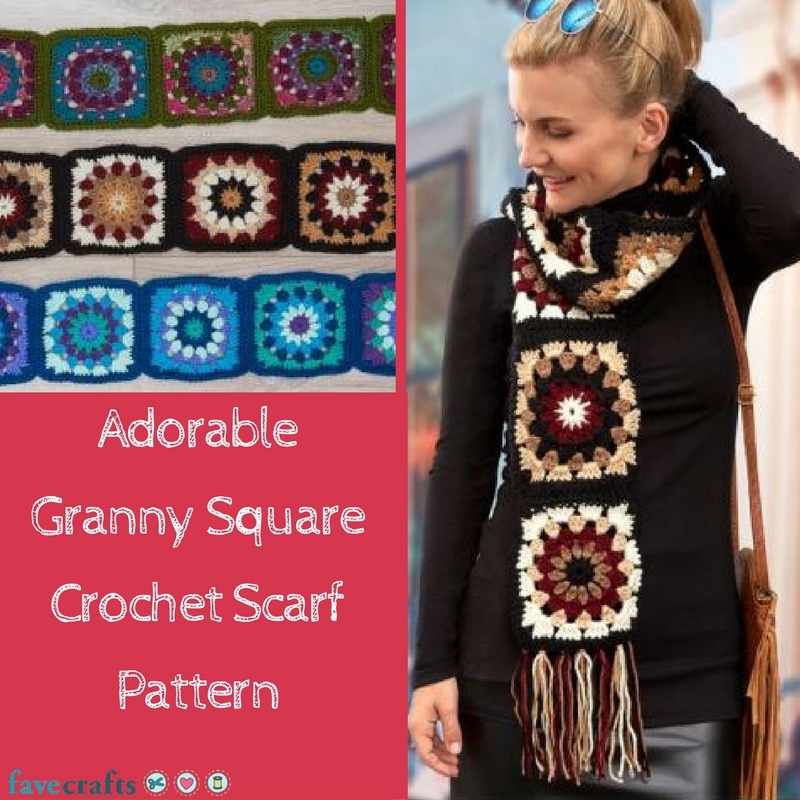 Cozy Yuletide Squares Afghan – Switch up the colors for a cozy design you can use all year! 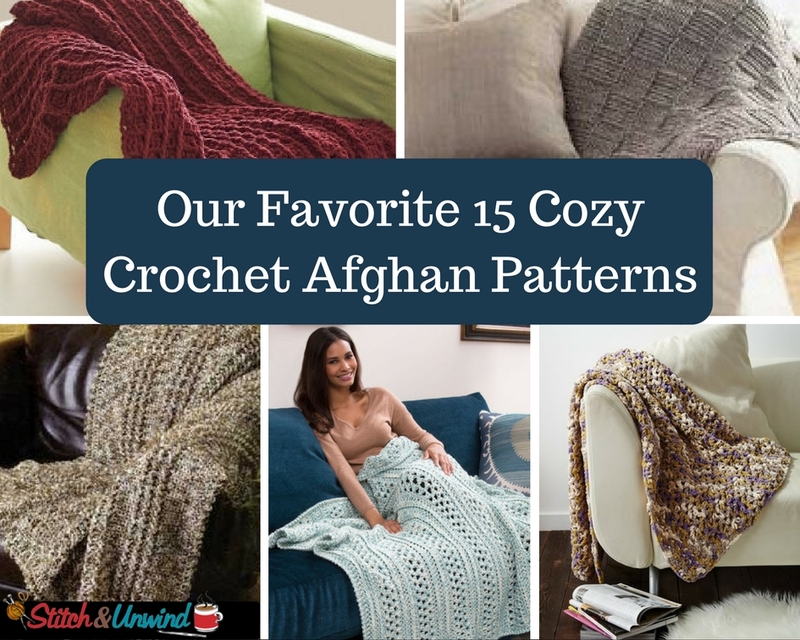 Plus – check out even MORE cozy crochet afghans! 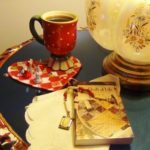 I love learning how to crochet charming and stunning crochet doily patterns. 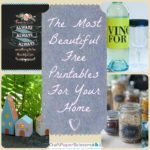 They easily add texture to surfaces all over your home and can really protect your more expensive wooden surfaces from the bumps and bruises of glass tchotchkes or knick knacks. 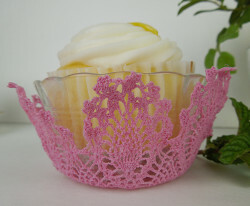 The problem is too many doilies on too many surfaces starts too look a bit like you’re living in an antique store. 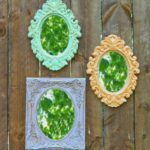 Now don’t get me wrong, I love some good doily on doily action, but there are even more exciting ways to use your crochet doily patterns and projects once you have finished them! 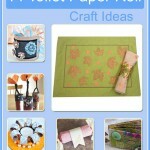 For some ideas, the editors of FaveCrafts turned to our active Facebook audience for their suggestions. 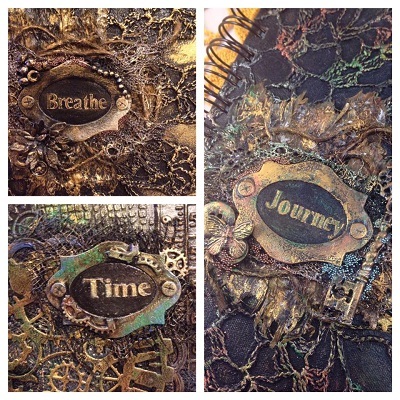 Check out what our friends had to say! 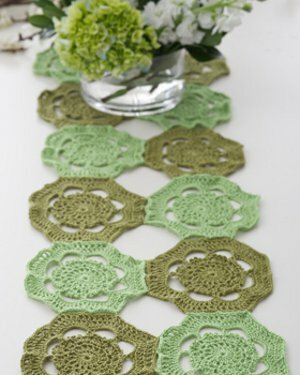 If you are dying to try out one of the ideas above, check out these free crochet doily patterns over on FaveCrafts and AllFreeCrochet for inspiration. 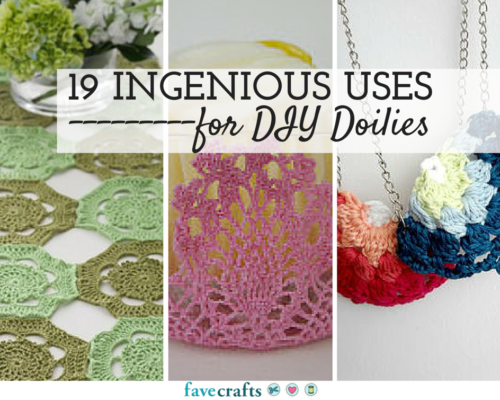 How do you like to display your crochet doily projects ? So, summer is almost officially here, but you have at least a month before it is actually beach season. The weather isn’t quite as warm as you need it to be to truly enjoy a warm and wonderful day in the sun, sand, and surf. At least, that’s the case for us here in Chicago. 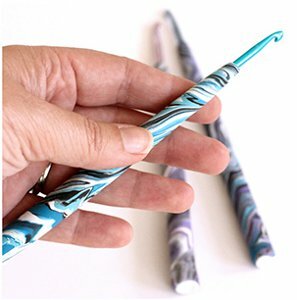 If you’re a Florida or California crafter, I am crazy jealous. Either way, one of the best ways to learn how to make a beach bag is to create crochet bag patterns. Crochet tote bag patterns make fantastic beach accessories because they are sturdy without being too heavy. 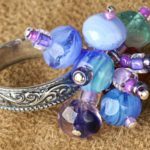 Plus, if you make them lacy enough, the sand can fall right through or you can easily line these light crochet patterns to make clean-up simple. 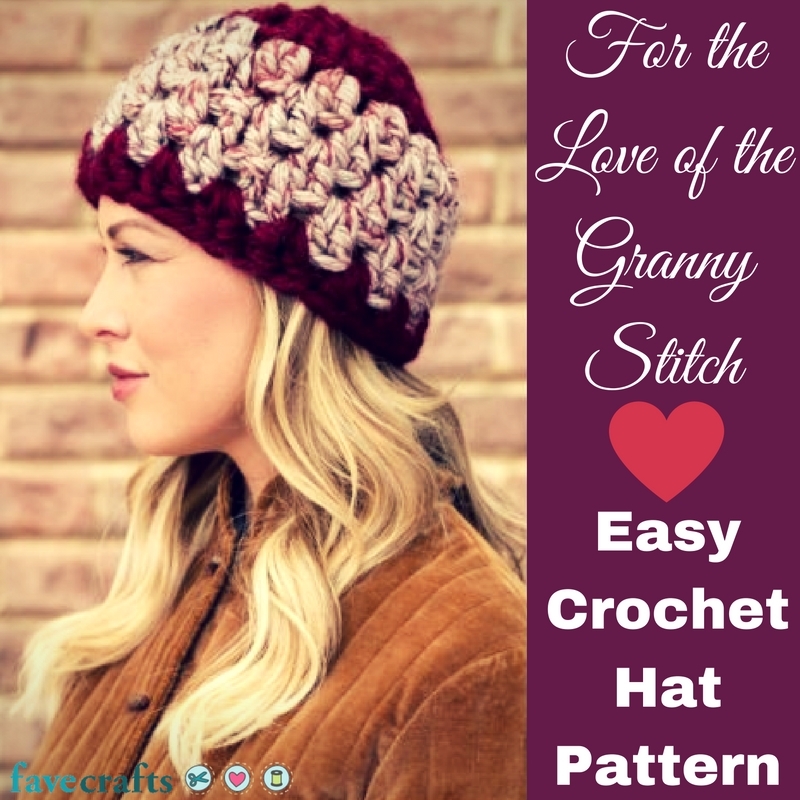 Sometimes it can be hard to find the right crochet patterns to hook up in the summer. 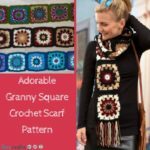 Bulky projects like an afghan can’t travel, and you won’t wear a new crochet scarf pattern for months! 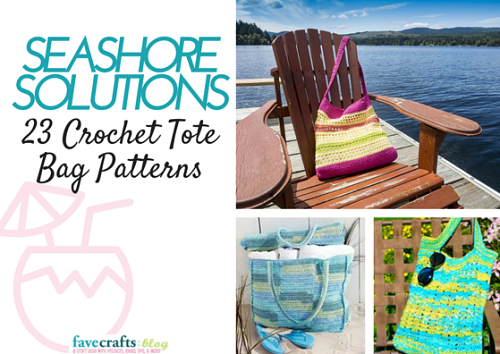 Make something you can bring along on road trips and actually use the next day when you make the sunshine-approved crochet bag patterns in Seashore Solutions 23 Crochet Tote Bag Patterns. These free crochet patterns are beach day essentials. 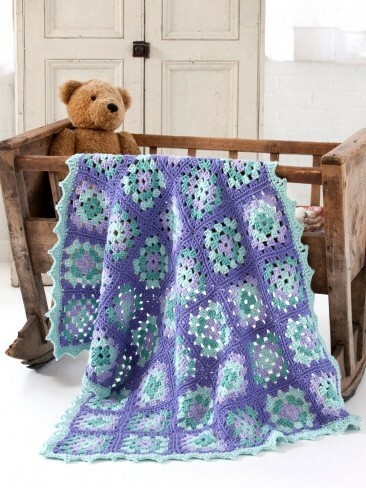 Simply stunning and perfect for carting your sunscreen and beach reads, these crochet projects will surely find a home atop your beach towel. Beach Mat and Bag Crochet Pattern – super popular! Stars and Stripes Bag Crochet Pattern – fourth of july fave! Northwest Beaches Tote Bag – absolutely lovely! In the summer, you’re exploring all sorts of places. 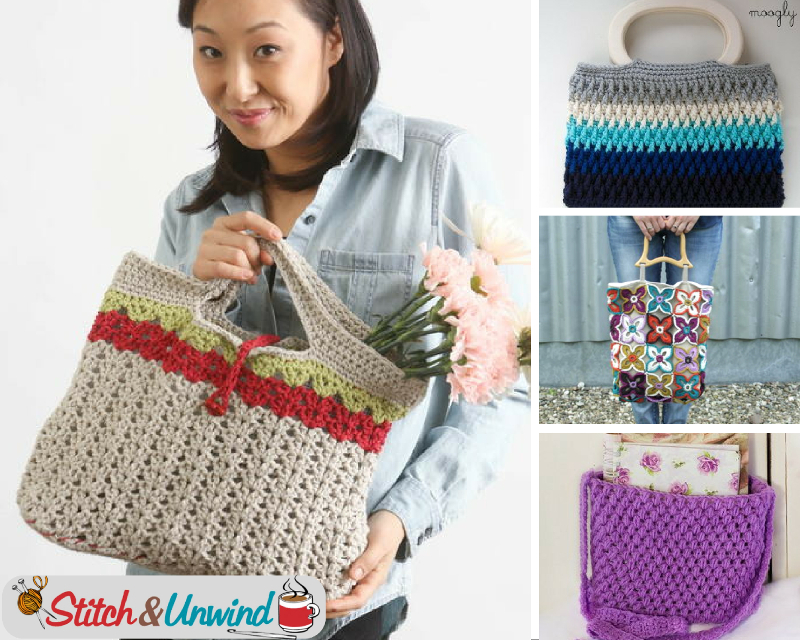 Whether you’re flip flopping your way to the Farmer’s Market or sipping an iced coffee out on the town, these crochet tote bag patterns have your summer purse needs covered! 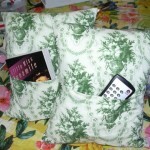 Two Hour Tote – really it only takes 2 hours! Rainbow Crochet Tote Bag – adorable! Describe the best beach bag you’ve ever had.